That classic Wimpy phrase was not just about hamburgers, it’s about bartering – one of the oldest business transactions in human history. 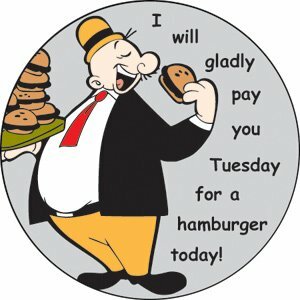 Well, in Wimpy’s case, it was probably more like an “I.O.U.” than an actual bartering exchanging hands. Yes, before coins and dollars were invented, folks survived by trading stuff. Bartering is back in full swing now that the country is going through some hard times, so it’s time to dust off your haggling skills. 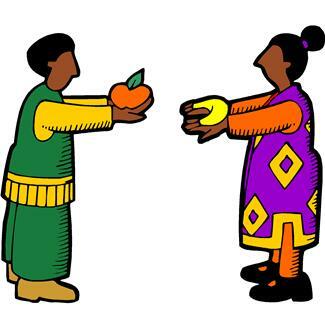 The official definition of bartering is “the trading of one product or service for another.” If you offer your friend three cookies in exchange for a sandwich, you have just bartered. Of course, it gets more complicated than this in the business world, and small business owners can save a lot of money by bartering for the products and services they need. In general, bartering involves no exchange of cash, but that doesn’t mean you’re off the hook with the IRS. The fair market value of property or services received through barter is taxable income. Since it takes two to barter, both parties must report this income for the year in which the transaction is performed. How you report your transactions depends on which form of bartering takes place. In most cases, you’ll use Form 1040, Schedule C Profit or Loss from Business, or other business returns such as Form 1065 for Partnerships, Form 1120 for Corporations, or Form 1120-S for Small Business Corporations. You might still imagine bartering to be like a crowded swap meet, with people yelling and pushing you. Actually, the internet has allowed bartering to get a lot fancier than that and now there are even things like organized barter exchanges. 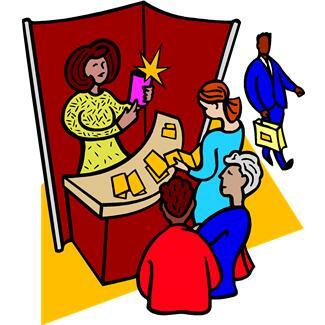 A barter exchange organizes a marketplace where members buy and sell products and services among themselves. If you choose to use such a marketplace, every year you’ll have to fill out Form 1099-B, Proceeds from Broker and Barter Exchange Transactions. You, yourself, might find that you really like bartering – if you start to do it a lot, congratulations, you may have started what the IRS calls a “barter business.” Once you’re established enough, you can even deduct business expenses. Or you might have a regular business and are simply using barter transactions to help your sales; then you’ll have to include those sales in your business income. If you really want to be a savvy barterer, here’s a tip: never barter outside of your industry. When you mix two different types of businesses, one party of the bartering partners will always feel short-changed. That’s why a uniform currency was invented in the first place. So, stick with the same business if you want to barter – otherwise, just pay for each other’s services and be done with it! The IRS provides a Bartering Tax Center for all of your bartering needs. And no, you don’t need to trade anything to read it! Not making the Grade in Your Business? Those of you who consider yourselves tax pros should check out IRS Live. A real-time webinar, IRS Live is a panel discussion among IRS experts and industry professionals aimed at educating tax professionals on current and complex tax issues affecting them and their clients. You can actually earn Continuing Professional Education credits for participating in the webinar! IRS Live is broadcast bimonthly and the next program airs on Dec. 14. For small business owners who are too busy to hit the books can boost their knowledge by visiting the Small Business/Self-Employed Virtual Small Business Tax Workshop. The curriculum caters to new owners and features lessons about how to set up and run your business so paying taxes isn’t a hassle, what you need to know about Federal Taxes and your new business, and much more. The best part is that you can go to recess whenever you get tired of listening to the teacher talk about retirement plans and tax obligations. While you’re on the computer, you should print the handy-dandy 2012 tax calendar for small businesses and the self-employed, or set it as your desktop wallpaper. It reminds you about everything from the exact days you should deposit your payroll tax, to what forms you need to file and when. Or, if you’re an avid reader and don’t want to get too lost in that novel, just order a tax information bookmark – or even 100 if you want one for every book! 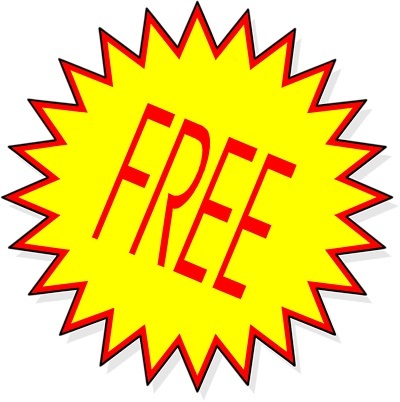 You can go shopping for other business products here, and remember, everything is always free from the IRS. Brochures are nice, but could you spot a tax scammer walking down the street? The IRS even provides tools to help identify, avoid, and report different types of scams. Still can’t get enough? 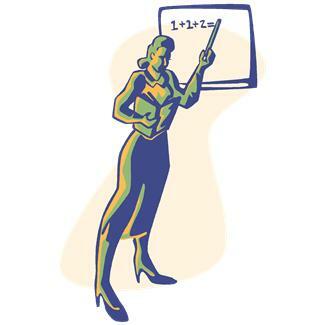 Whether you’re a teacher looking to freshen up those old lesson plans or just somebody who wants to become more proficient in the business world, Understanding Taxes is a gold mine of educational resources. It provides detailed lesson plans, interactive activities, simulations, and answers for the hows and whys of taxes. 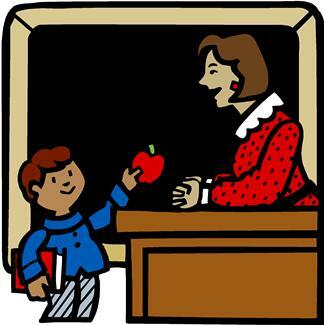 The only thing the IRS doesn’t give you is an apple for the teacher.